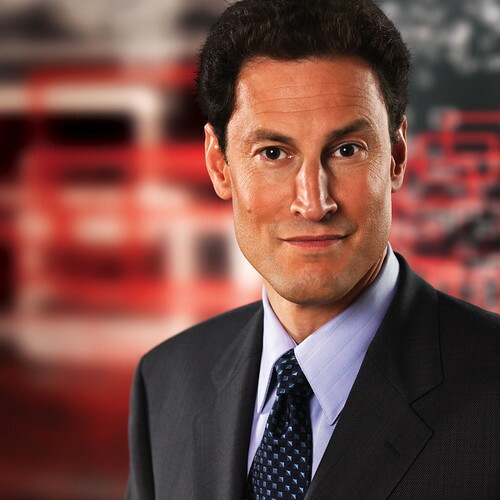 Before he was named moderator of the leaders debate coming up later this month, TV Ontario host Steve Paikin told Talking Points that, in years past, he has been offered a stipend for the gig but always refused. Were he offered again — as he was — he’d turn down the honourarium again, Paikin said. A magnanimous gesture, to be sure. After all, there’s lots of preparation, research and rehearsal involved. He can’t just walk-on for this one. Perhaps less magnanimous, however, when one considers Ontario’s Public Sector Salary Disclosure of provincial employees making $100,000 or more annually, the last installment of which was released last week. Paikin’s salary, according to the so-called “Sunshine List”: $279,258.94, plus a taxable benefit of $4,789.67. Who says journalism doesn’t pay? In fairness to Paikin, that might well be the going rate for television presenters. The Canadian Broadcasting Corporation has always refused to say how much it pays Peter Mansbridge. Even with the Mother Corp. under the umbrella of the Access to Information and under siege by the CBC obsessives at Sun Media, Mansbridge’s take-home remains a secret. And as a private company, CTV is under no obligation to divulge how much it pays to anchor Lloyd Robertson or my old Ottawa U classmate Lisa LaFlamme. NOTE: Regrettably, there is no federal equivalent of Ontario’s Sunshine List. The government recently tabled a response to an order paper for federal earners over $200,000 but it was incomplete and, of course, not in digital form. And it did not include CBC employees.